Oh my stars, how cute are these??? Jane.com just keeps the cute Valentine tees coming! These ship no later than Feb. 2nd, so you still have time to order one! 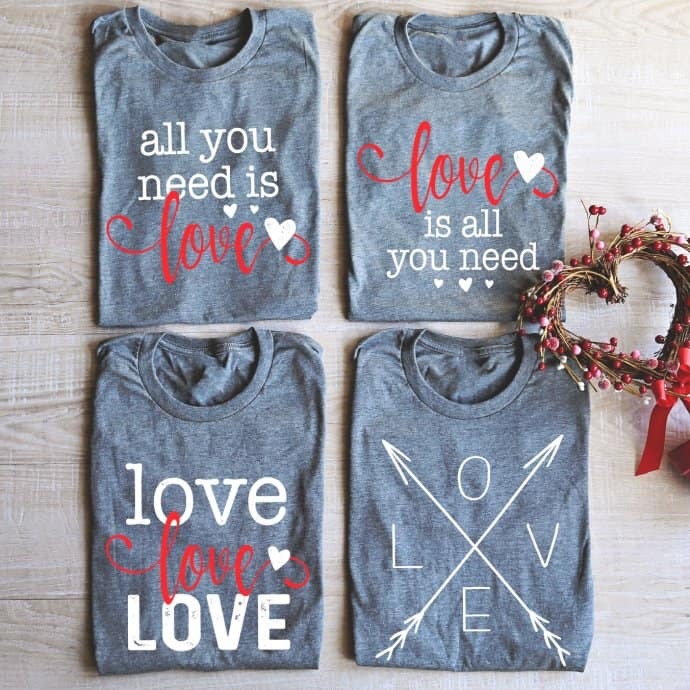 These All You Need Is Love Tees are on sale for just $11.99. Shipping is $3.99 for the first item and $1.50 for each additional item. Hurry to snag one HERE!